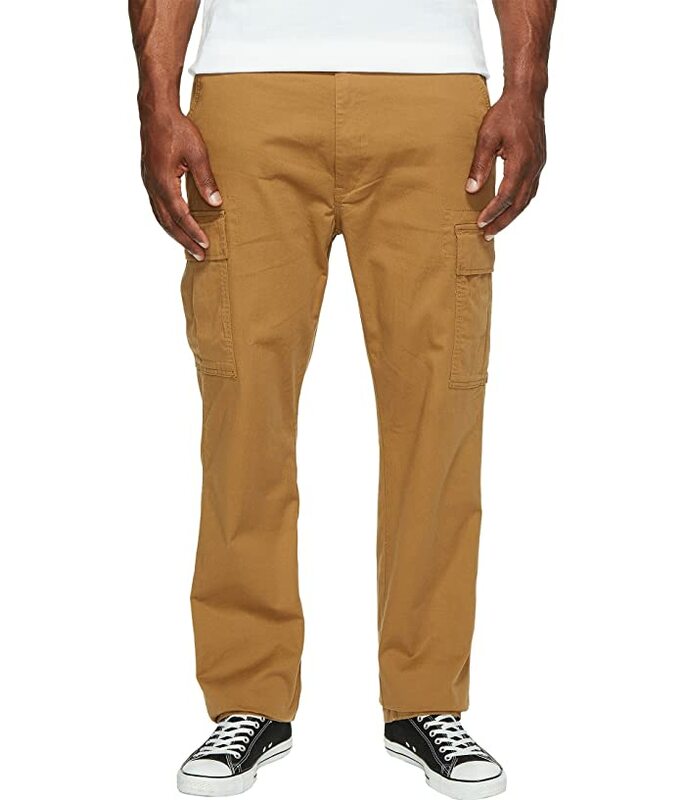 For the modern man, style is as important as comfort. 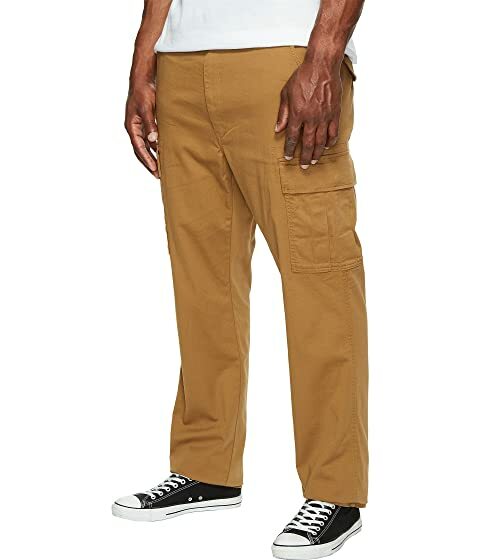 Step up your wardrobe with the Levi's® 541™ Athletic Cargo that defines the balance between tailored cool and everyday relaxation. 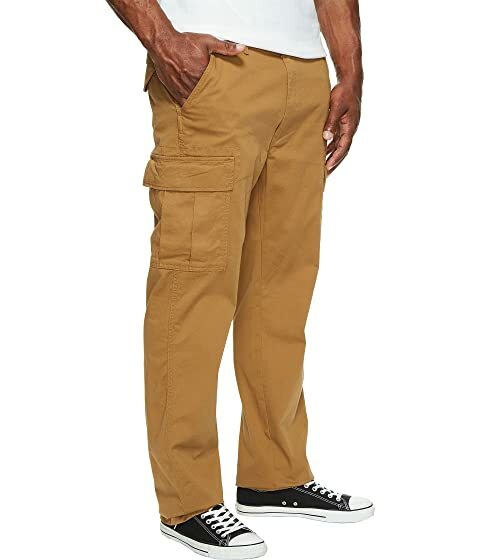 The 541™ cargo pants feature a fuller, roomier cut through the seat and thigh. 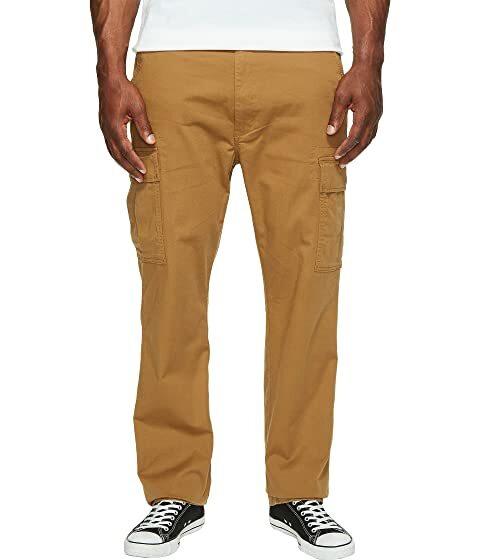 Back welt pockets with button-flap closure. 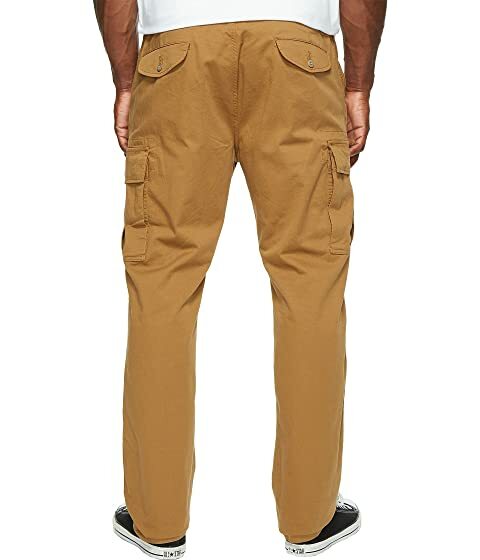 Flap cargo pockets with hidden snap closure. Elmwood Gridley Camo Twill: 100% cotton.